3 Bedroom Terraced House For Sale in Tunbridge Wells for Guide Price £425,000. A house that really does have to be viewed to fully appreciate all that it has to offer. This unique period property offers deceptively spacious, and stylishly appointed accommodation arranged over three floors. 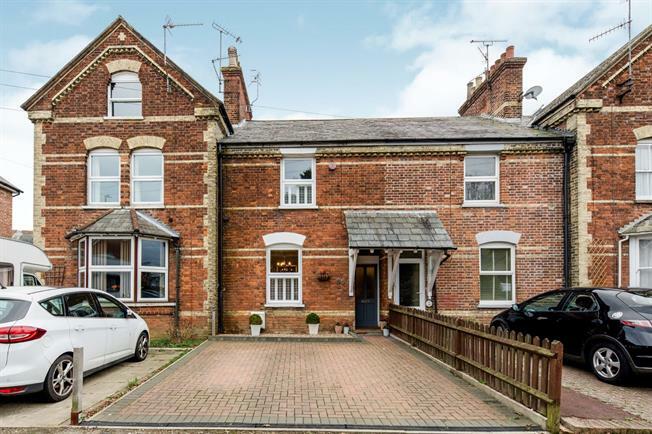 Freeman Forman are delighted to present this three bedroom period house, benefitting from a driveway with off road parking for two cars and a generous rear garden. The accommodation which has been updated by the current owner includes an entrance hall, sitting room with fireplace and an open plan kitchen/dining room. Stairs rise from the entrance hall to the first floor landing where an impressive master bedroom can be found with en-suite shower room. Also located on the first floor is a further bedroom and a re fitted bathroom. A staircase leads to the second floor where a further bedroom and a useful study area is located. 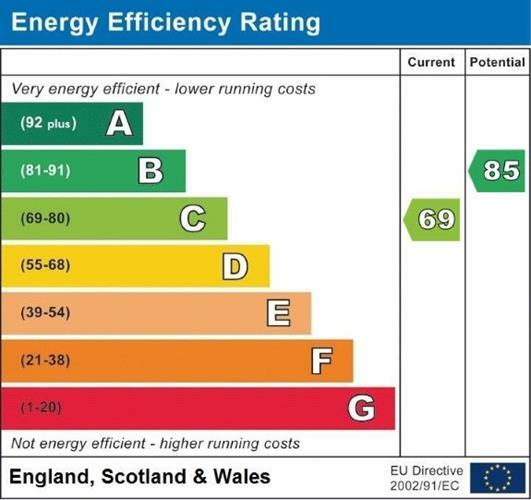 The property benefits from a gas heating system and double glazing. The rear garden is of a generous size and offers the potential for a ground floor extension subject to any necessary planning consents. There is gated access to the garden via a service path at the back of the property.